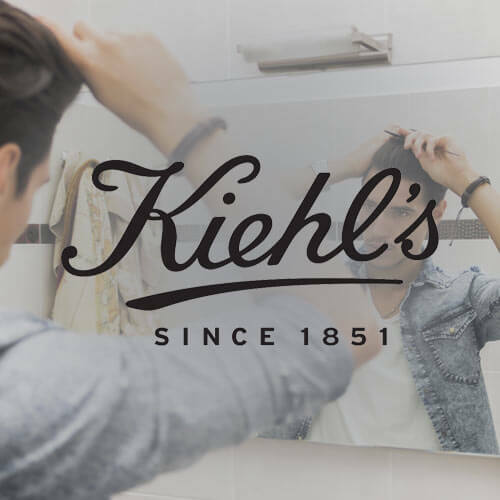 Performics was tasked with increasing Kiehl’s sales in Spain by 60% year-over-year (YoY), aligning search and affiliate marketing. 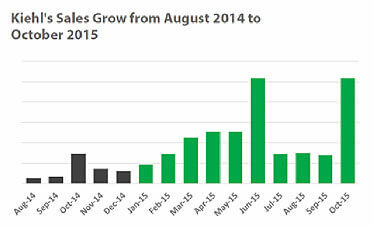 A key challenge was creating incentives for affiliates without aggressive discount offers. To further incentivize affiliates, we sent gift baskets to the top affiliate seller each month, and each affiliate received personalized presentations with their Kiehl’s sale standings. Through strategic planning of incentives and offers, Performics was able to position affiliate marketing as the second largest source of online sales for Kiehl’s, following search marketing.